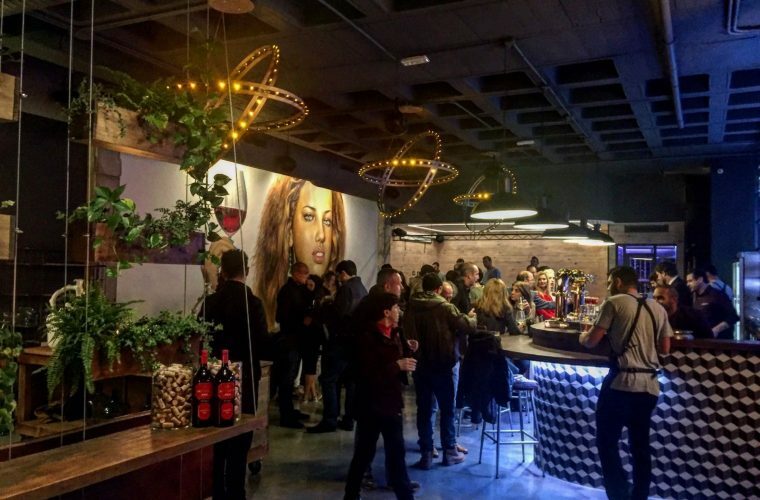 The recently opened Bokana Tapas Bar and Restaurant in Ribera del Marlin has already enjoyed top notch reviews with Sotogrande residents raving positive reviews on social media. Brought to you by the same entrepreneurs from Pura Tapas in Torreguadiaro, Bokana promises to become a venue not to be missed this summer. 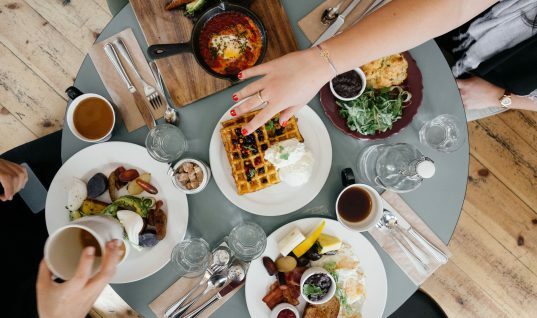 Amazing decor and yummy food!